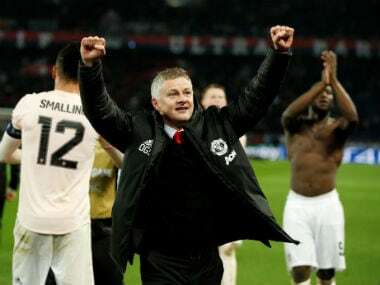 Seville: Sevilla coach Vincenzo Montella joked he might have to use a novel approach to dealing with the threat of Alexis Sanchez when his team come up against Manchester United in the Champions League on Wednesday. 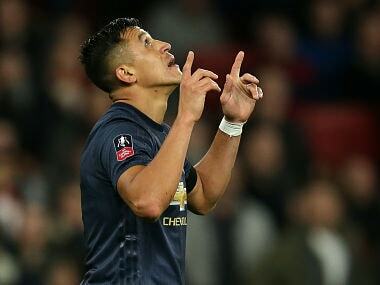 "Manchester have fantastic players and Sanchez has improved hugely over the course of his career," said Italian Montella, who knows the Chilean from the time he spent in Serie A with Udinese. "How do we stop him? I don't know. We'll have to tie him up!" "He is a complete player, strong, technical and scores goals. He is fantastic," Montella told reporters at Sevilla's stadium on Tuesday. "He was the most expensive player in history before Neymar. I hope he doesn't play!" Montella was appointed during Spain's winter break following the controversial sacking of Argentine coach Eduardo Berizzo, who had just undergone surgery for prostate cancer. 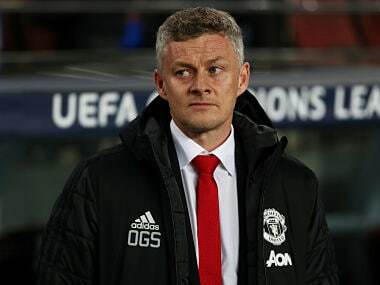 He previously oversaw Roma's defeat to Shakhtar Donetsk in the second leg of the last 16 in 2011, while Jose Mourinho has vast experience of the Champions League, a competition he has won with both FC Porto and Inter Milan. "He was a pioneer. I have read books about his style of coaching," said Montella of Mourinho. Montella also said that winger Joaquin Correa had trained on Tuesday and could play after coming off in the first half of Saturday's La Liga win at Las Palmas, while his fellow Argentine, playmaker Ever Banega, could also return.